Promotion and Publicity are not to be confused with Marketing. Marketing deals with how you express your essence, your identity. 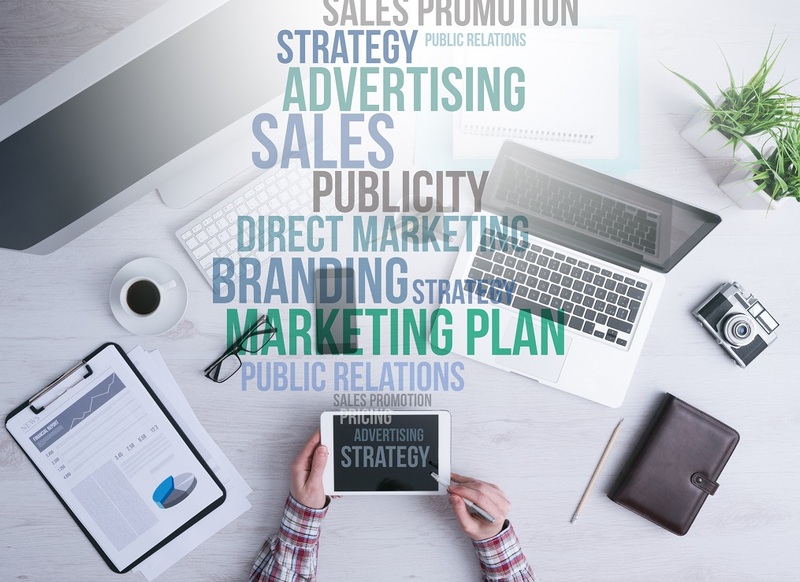 Promotion deals with how you convey your marketing message to your target audience, and Publicity is what you get when people notice your offer and talk about it. That happens when your offer is compelling enough that it will create some serious buzz. If you are not making enough waves in the media, you aren't kicking hard enough! Publicity and promotion is where you educate someone about your product and they feel inspired to contact you to know more with a view to buying. Publicity and Promotion take place once you have fixed your Marketing; it just results in a better conversation with your clients. And higher profits for longer periods. 1. When Is It Done? People feel how they are going to be treated by you in your Marketing, Promotional efforts and moreover in what kind of Publicity other people are giving you! What that means is that every time people see your product or the results of your service they form an impression about your business. You need to consider your business message every second you are awake. Make sure everything you do and everything you say reflects a positive image for your business. Building and maintaining a successful business starts with your message being understood by your target market. That involves identifying who they are and what they have in common. That allows you to communicate with them, and here is what you need to do and why you need to do it. Creating the right message - for example an advert - means writing it in the language of your target market, and then you have to place it where they will see or hear it. That's why it is important to identify your customer, in detail. By now you have identified your customer, how to communicate with them and where to place your message so they will see it. It's time to consider the mechanism of delivery. Examples of delivering messages are by advertising in the media - print, radio and television, advertising on the internet via paid or unpaid sites. And speaking of delivering your message, don't forget online marketing tools. Innovative services like promoted posts and promoted company listings were created for small entrepreneurs to tap into a growing, active network online without spending thousands on pay-per-click ads or traditional advertising. Identifying your customer starts with listing the attributes they have in common. Take a moment and think about your customers - are they all of a certain age group? Or educational status? Perhaps they share a hobby? Writing down what they all have in common will help you see them more clearly. If you cannot build a single list then you can and should create two or more - and understand that this just means that your products appeal to different demographics. Start by describing the individual benefits of your product or service, and establish a value for each of those individual benefits. Once you have established the individual values, describe the overall, compelling value that the combination of values. Sometimes the overall value is even greater than the simple sum of its parts.